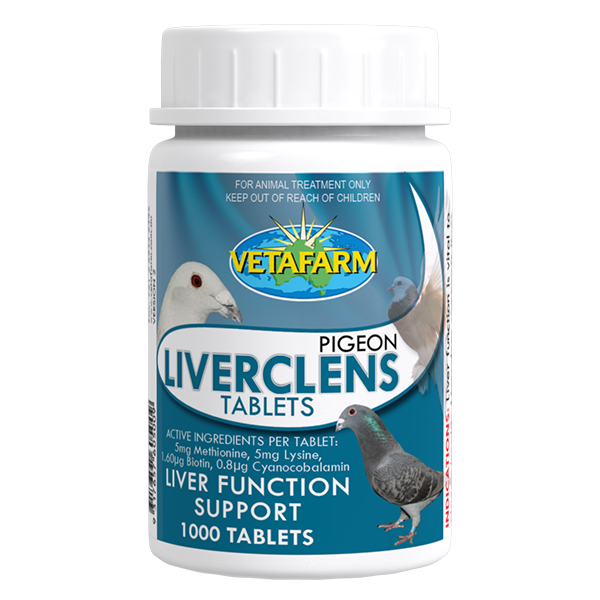 Tablet for healthy liver function in pigeons. Supports liver health by providing vital ingredients for the repair and detoxification of the liver. 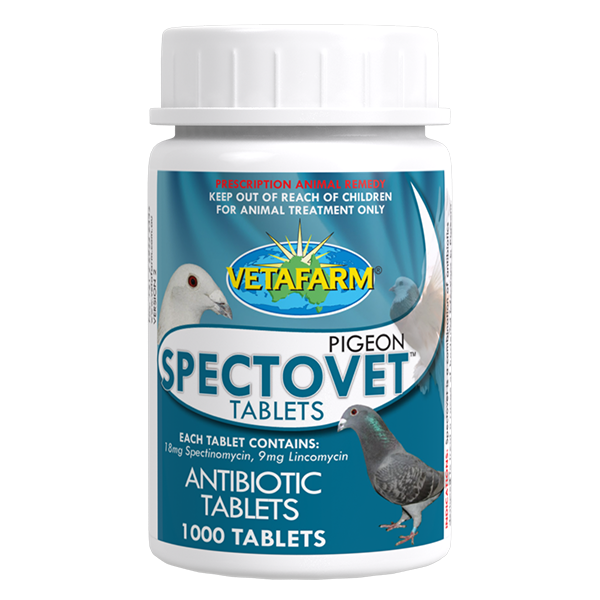 Ideal treatment following disease, stress or antibiotic administration. 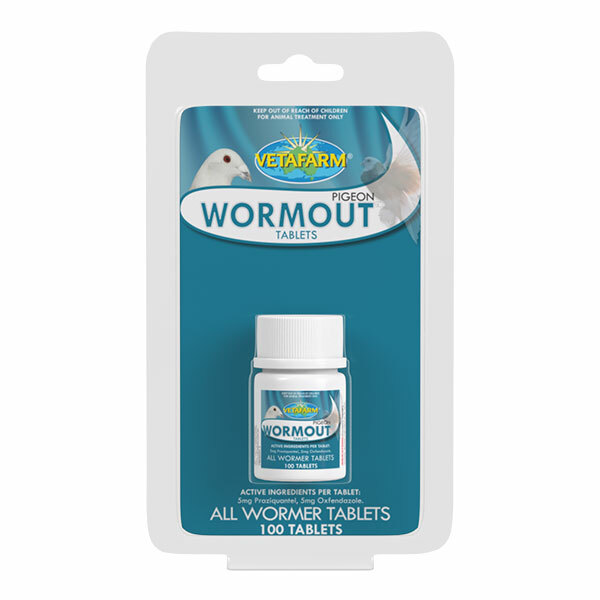 Easy to administer tablet. 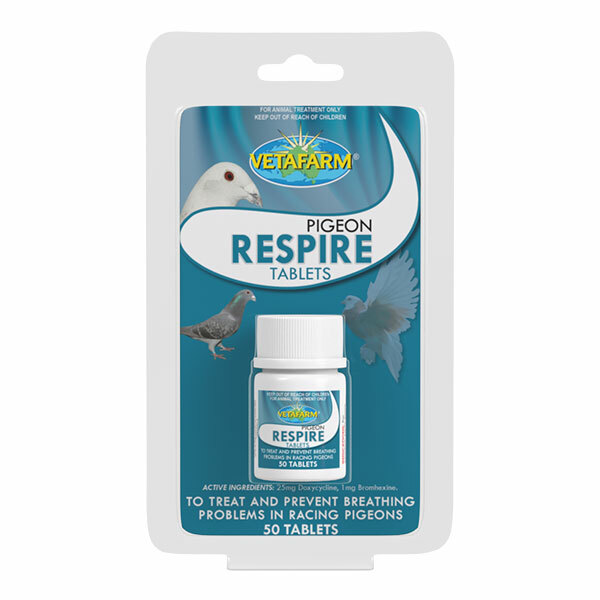 1 tablet per pigeon twice a week as required. Per tablet: 5mg methionine, 5mg lysine, 1.60μg biotin, 0.8μg cyanocobalamin.